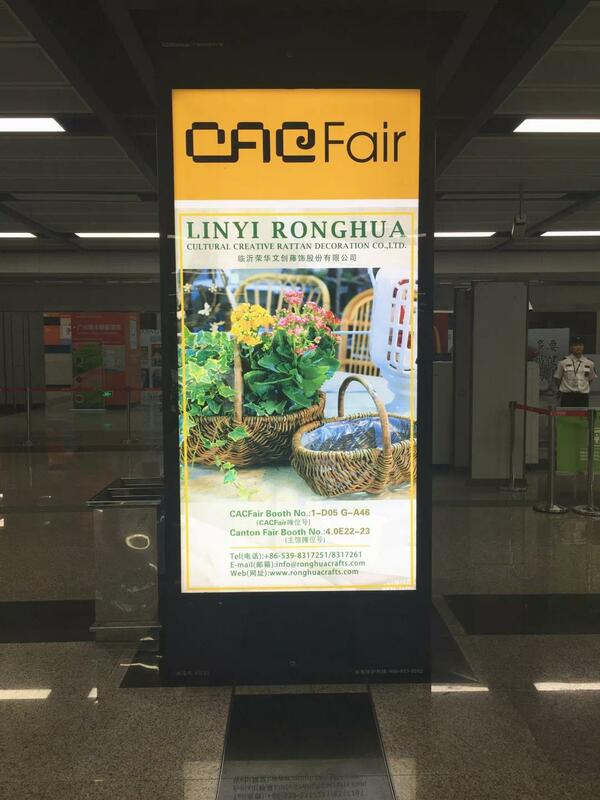 On 21st April, 2019, the 47th CACFair Weaving + Home Décor, hosted by YI-WU International Exhibition Co., Ltd., will be held at Nan Fung Exhibition Center. 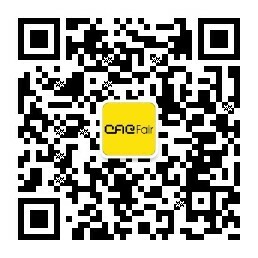 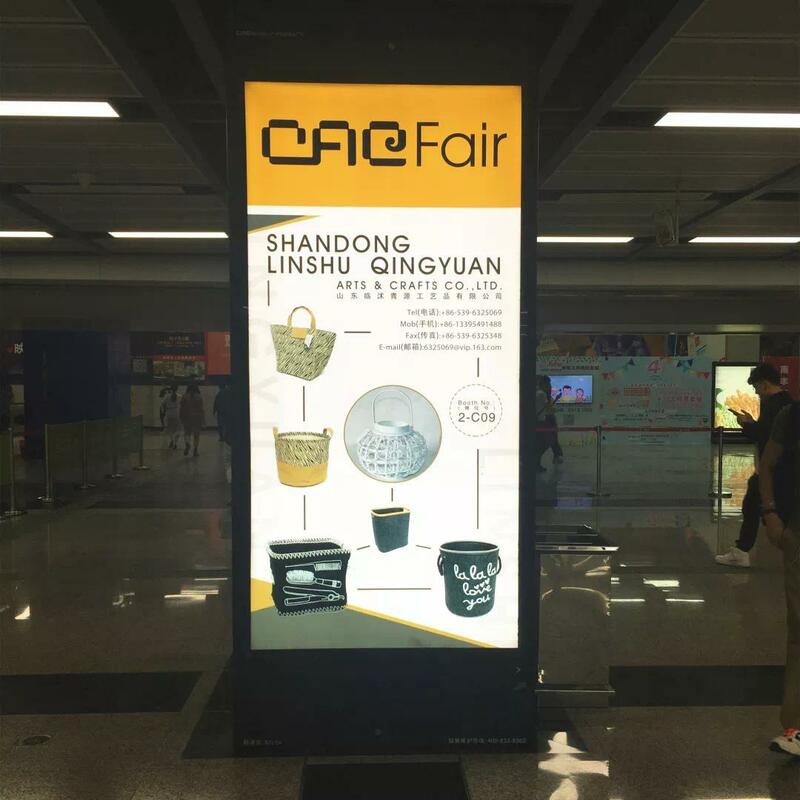 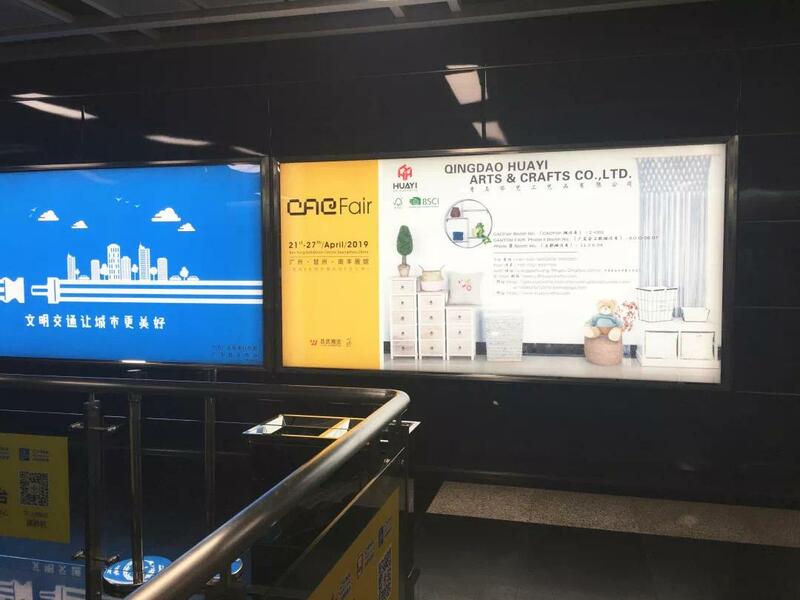 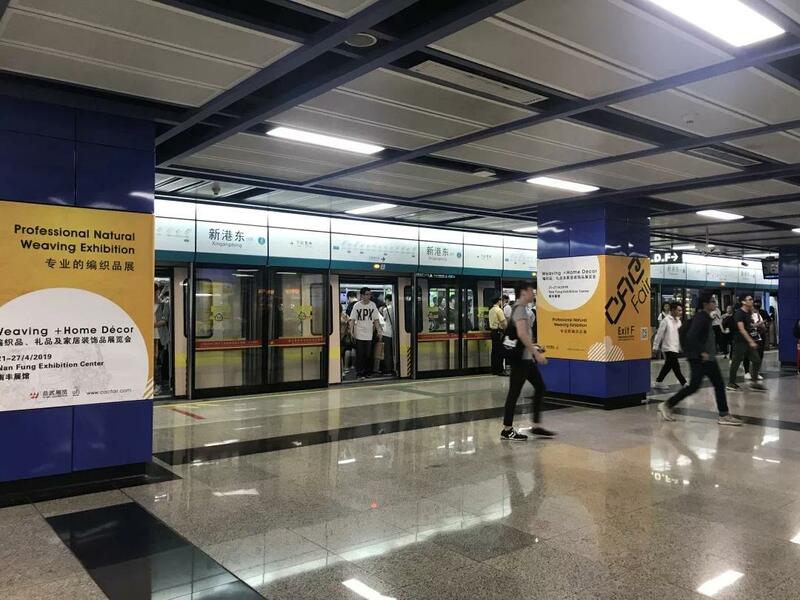 As the fair is coming soon, a group of CACFair advertisement has landed on Xingangdong Station and Pazhou Station on Line 8 of Guangzhou Metro. 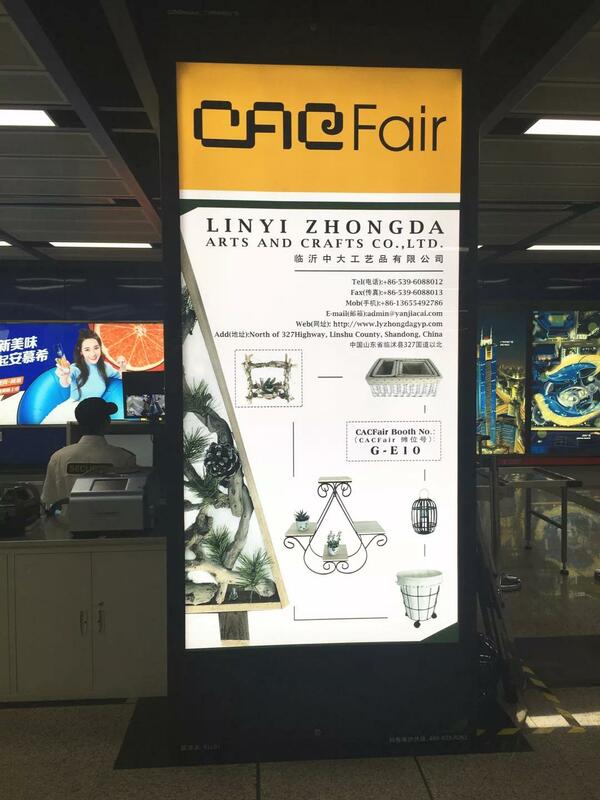 We are a professional international Weaving + Home Décor exhibition. 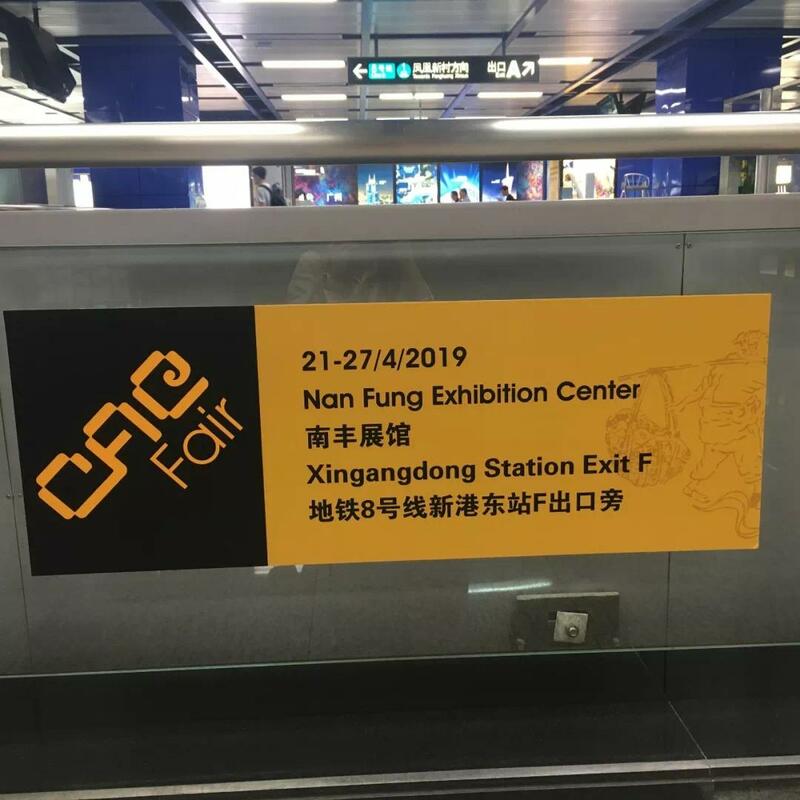 From 21st to 27th April, we are waiting for you at Nan Fung Exhibition Center. 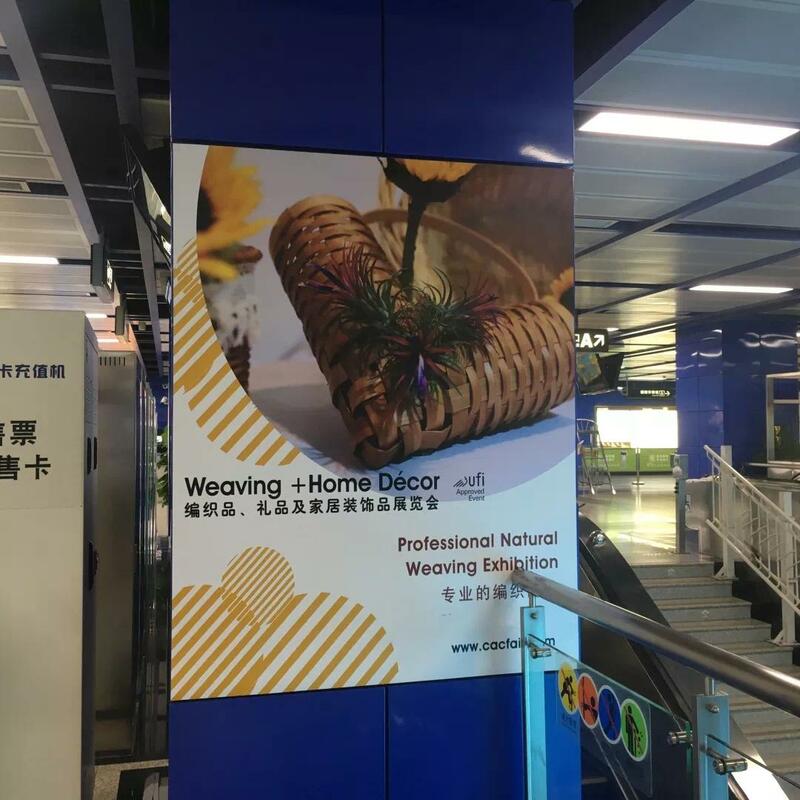 下一页：The Creative Aesthetics of Home Decorations.